A great big thank you to Monica & Troop 14522 for Coordinating this event. Thank you to all of our adult volunteers, Maria, Connie, Stacy and Selina; and girls from Troops 14191, 18491, 13749,702176; and thank you to the Troop Leaders for bringing your girls out for the evening! 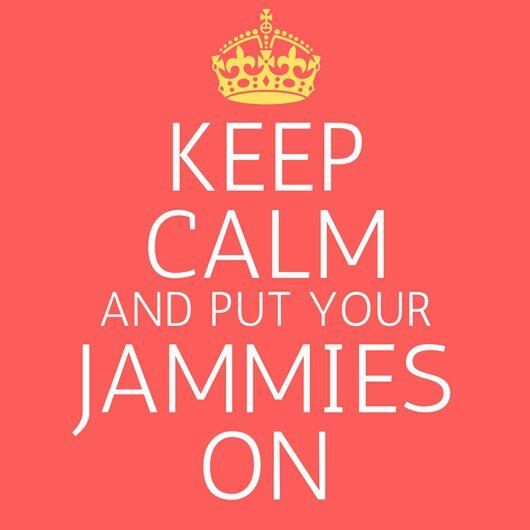 Check back in the Fall for information on the 2020 PJ Party.